A few poets also paid poetic tributes to Qalandar Momand for his contributions. Speakers at a function paid rich tribute here on Monday to noted Pashto poet, research scholar and literary critic Qalandar Momand and billed him as a strong progress voice. The function was arranged by Sahu Leekunkio Maraka, a literary organisation, at Archives Hall to mark 16th death anniversary of the progressive poet. The organisers also launched the fourth edition of Qalandar Momand poetry collection ‘Sabawoon’ (Dawn). The speakers said that Qalandar Momand was symbol of progressivism, modernism and intellectual integrity as he never comprised on principles and stood like a rock to every kind of opposition. They said that he suffered imprisonment, torture and remained stuck to his strong conviction to raise voice for the genuine rights of people. The said that Qalandar Momand had the courage of Khushal Khan Khattak and the humility of Rahman Baba in his personality. They added that he earned the title of Dr Johnson of Pashto for his commitment, power of tenacious memory and confidence. 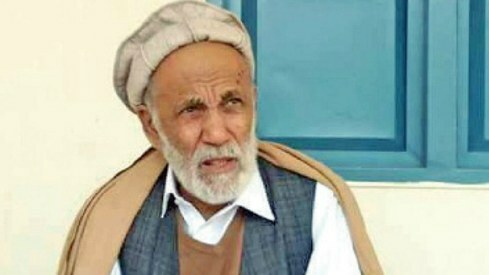 Mushtaq Majrooh, chief of Sahu Leekunkio Maraka, said that Qalandar Momand was not only a literary giant but also a progressive political visionary, who remained behind bars for his radical ideas and propagating Bacha Khan Philosophy of non-violence. He said that he continued the mission of the late writer and brought out nine books under the auspices of Qalandar Momand Research Cell. He said that Qalandar Momand had more foes and opponents than friends because he believed in the true spirit of knowledge. 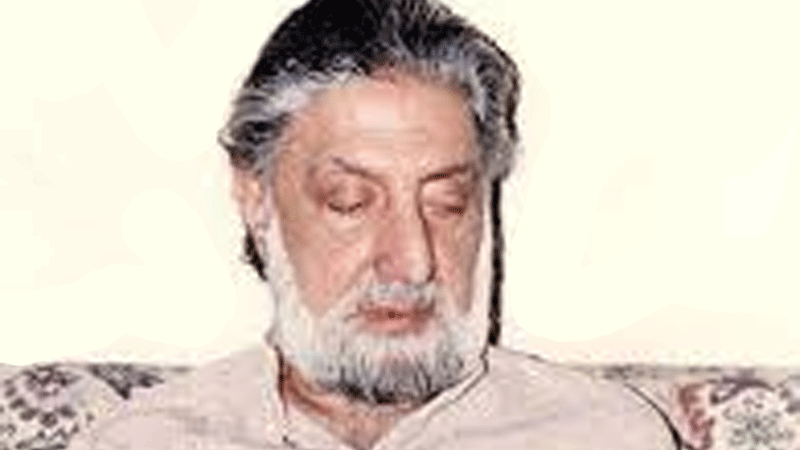 Prof Zubair Hasrat said that the late writer had several distinctions as he mastered many branches of language and literature owing to his extensive study and authority on almost all literary genera of Pashto including fiction, prose, criticism, research, linguistic , dictionary , journalism, law and event film script. He said that Mr Momand set new trends by challenging old practices and also pioneered modern literary criticism on scientific lines. Bahar Ali said that Qalandar Momand was a committed writer to serve the cause of people and never backed out of his stated position whether politics or a literary research issue because he always based his view on solid evidences and scholastic vision. “Being a strong follower of Bacha Khan, he would never retrace his stand and would remain clear and loud on his stance despite strong opposition. He trained a large number of poets, writes and critics,” he said. He added that Mr Momand introduced many literary genera and also pioneered literary criticism with a scientific approach. 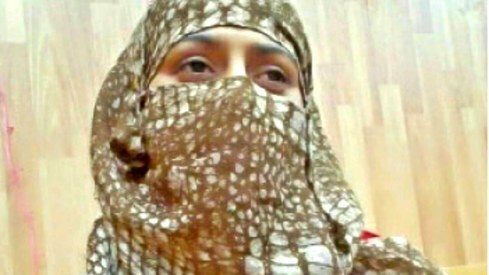 Asma Ikhlas said that government should publish the out of stock titles of the late writer to benefit students. Saadullah Jan Barq, Salim Raz, Dr Israr, Prof Fazal Rahim Marwat, Afsar Afghan and Neemroz Qais also addressed the event.